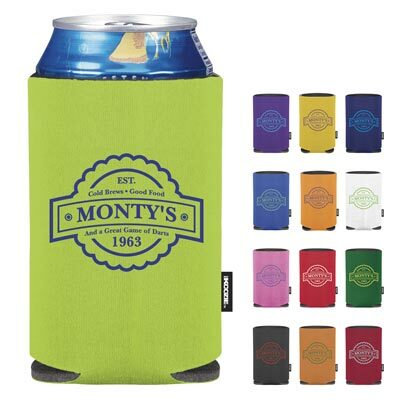 Print your logo on just about anything! 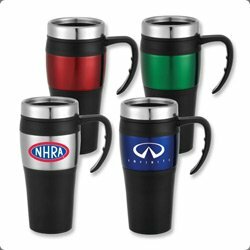 Search thousands of promotional give-away items. Select a popular category or search for a specific product below. 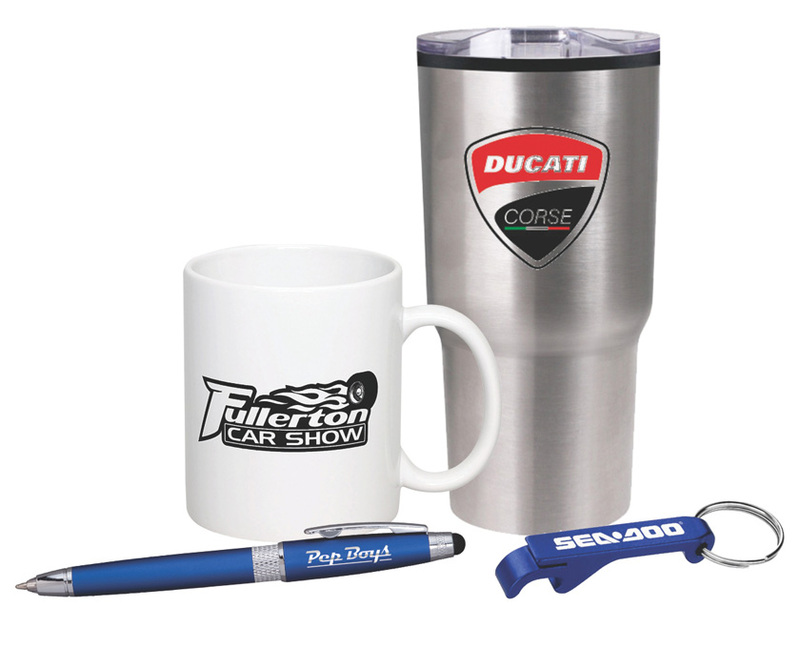 We have access to hundreds of thousands of products that are not included in the online catalog. If you don't see what you need, would like a custom quote, or want help ordering, just ask us. 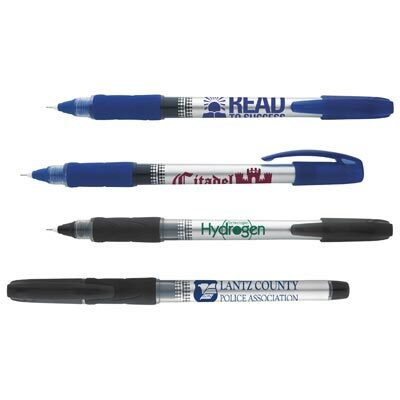 Please note: The promo item catalog is separate from our main site. 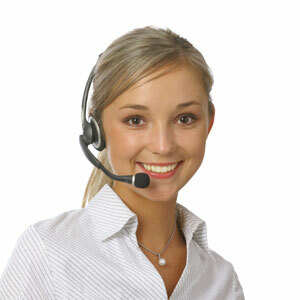 Orders placed through the promo catalog shopping cart are handled separately.